Laziness is a destroyer of wealth. There, we said it. It’s not a secret; just something nobody likes to acknowledge. All humans want to be secure, make a difference, find love, and have a sense of belonging. But when looking at what we’re doing on a day-to-day basis, why aren’t more of us living up to our fullest potential and, you know, financially self-actualizing? Another huge destroyer of wealth is ignorance. 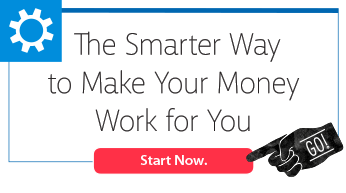 Choose to use today’s conveniences and technology to learn about how your money works in the economy. For example, did you know these 401(k) facts? • The government can change the rules on your account at any time. If they want to make you wait until you’re 68 or 75 before you take withdrawals without a penalty, they can. • Most participants vastly underestimate fees. Fees can eat up half of your gains over a 30-year period. • Using your account as an emergency fund can backfire big-time. If you don’t repay what you take out in 30 to 60 days, you’ll owe income tax plus that 10% penalty. When you stop looking the other way and fill your brain with knowledge, you’re in a position to shake up your current paradigm, receive ideas, and then go after them. When you take your financial strategy into your own hands, you can avoid pitfalls like interest, inflation, fees, and taxes. We live in an amazing time where we don’t spend the majority of our day just surviving. You have vast amounts of time to make a difference, but true self-actualization can only come after financial security. You find security by establishing a mindset of finding the best road even if it’s the hard road, and taking it. Remember that the hard road is often the right road to create value and have a positive impact on your finances and your life. Are you seeing a pattern? We’ve mentioned learning and study several times. The truth is financial knowledge is always the first step to growth and improvement. You can’t implement a strategy or plan that you don’t know exists! That’s why as a company we are so passionate about financial education—the more you know, the more you’ll grow. For hundreds of years the financially self-actualized have used a technique that requires discipline, but absolutely no 401(k)—it’s called Infinite Banking. If you haven’t already we are excited to invite you to take 2 minutes to sign up for a FREE, extensive eCourse called Perpetual Wealth 101. You’ll receive access to video tutorials, articles, and podcasts. 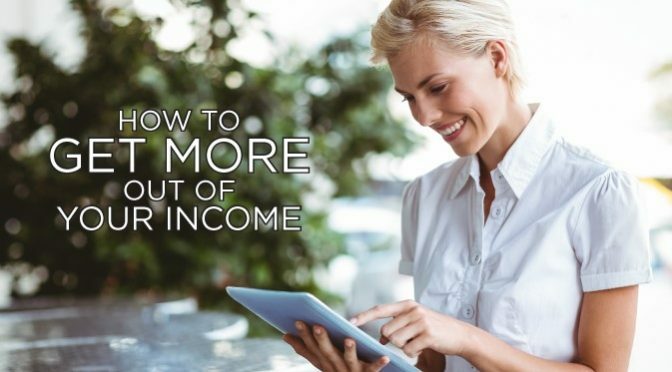 It literally costs you nothing to become educated on this ideal financial strategy and start changing your wealth paradigm!